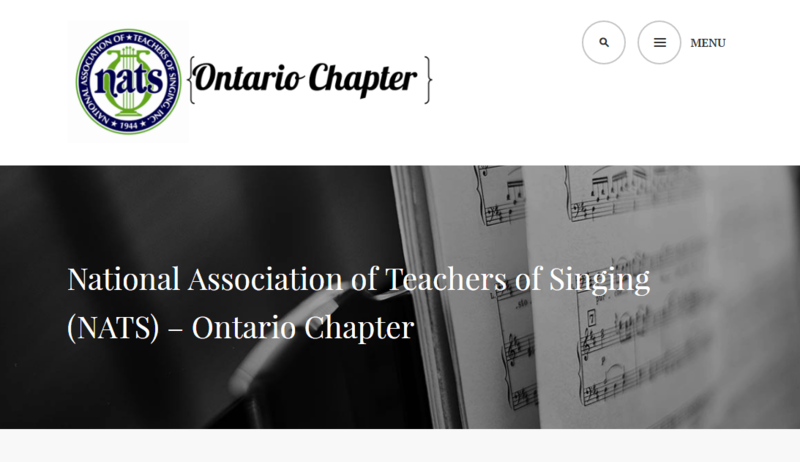 In late 2016, we began working with the executive team of the Ontario Chapter of the National Association of Teachers of Singing; the world’s largest association of singing teachers. The NATS Ontario website was set-up as a blog several years ago and its layout had become cluttered and dated. 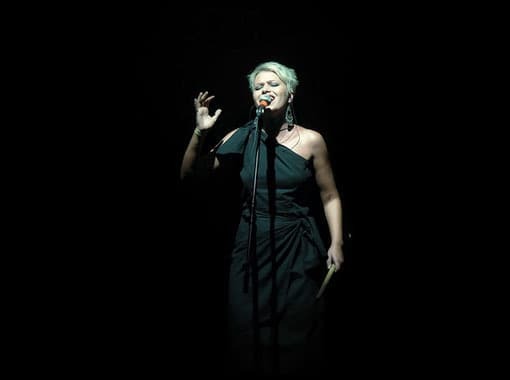 It was difficult to find information and to drive members to updated content. Working with Shannon Coates, the Chapter President, we were able to assess who the site’s primary audiences are and what their main objectives are when visiting the site. With that insight, we created a navigation that included groupings of information such as “Member Information” and “About.” This navigation is cleaner and helps visitors find what they need in a more efficient manner. Once the navigation was sorted, we then found a theme that would help the site’s content stand out. The site (which is hosted on wordpress.com) now has sharp images, a search option, and fresh fonts. It also displays well on any device.